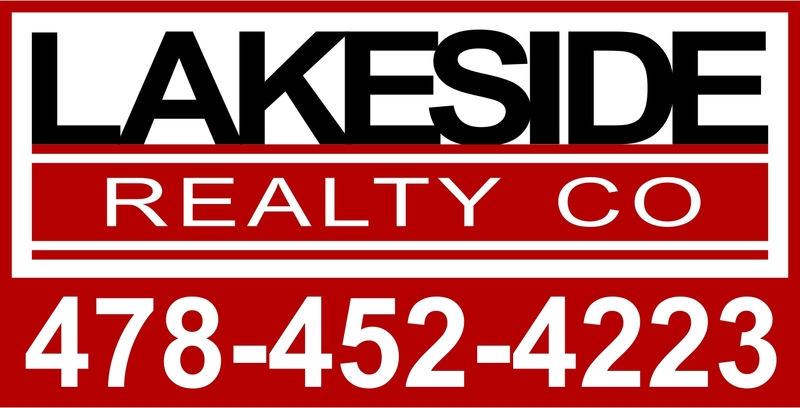 Two lake lots side by side just off 441 in Baldwin County. each lot has around 200 ft of shoreline and is approved for max dock and double boathouse. Parcel A-1 at the end of Village Way is 1.777 acres. Parcel A-2 at the end of Capt. Court has 2.230 acres. Will sell parcel A-1 for 65,000.00. Will sell parcel A-2 for 55,000.00. Will sell both parcels for 110,000.00. Plat available on request.